Haveli opened in Ponteland last year and it’s been on my list of places to visit since then as it’s not far from where we live now (and about a 3 minute walk from where I used to live many many years ago). We very rarely go out for indian food (being indian, we eat indian food at home a couple of times a week so when we eat out we usually opt for a different cuisine, much to my husbands disappointment) but when I was invited* along, I asked my friend Ritu if she’d like to come with me. I said indian a lot in that last sentence. Our table was booked for 7.30, we were shown to our table, offered drinks and handed the menu. 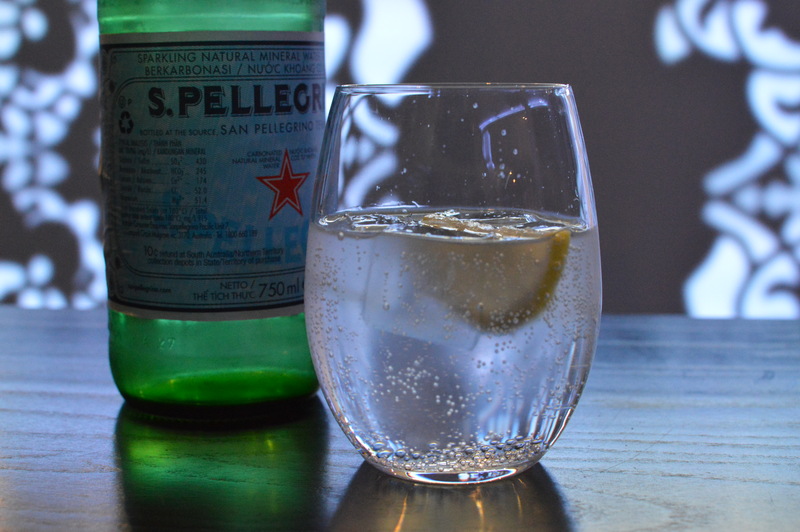 I drove so sparkling water was my beverage of choice! As usual it took us forever to even look at the menus as we were too busy chatting and catching up (you’ll notice that this happens a lot with me). 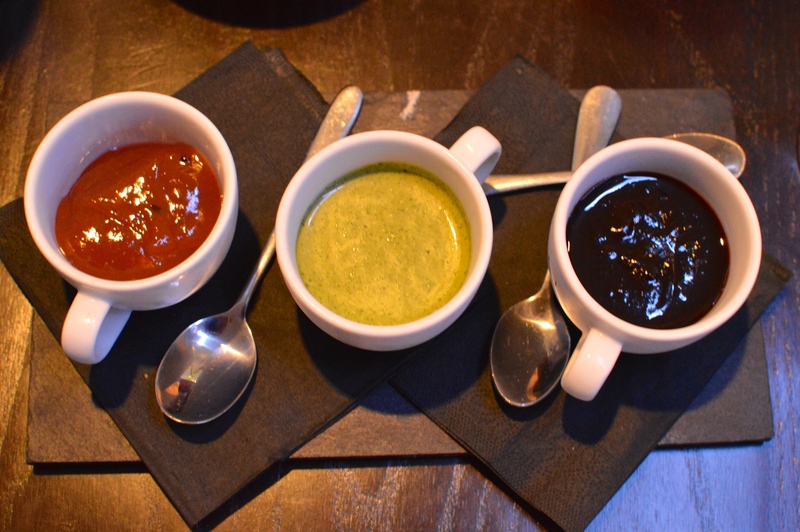 While we perused the menu we were brought complimentary poppadoms with a selection of 3 chutneys. We eventually made our choices. I decided to order the Lamb Chop Burrah Kebab (Lamb rack tenderised with raw papaya and marinated with ginger, garlic, garam masala and yoghurt) and Ritu chose the Murgh Malai Tikka (tandoor roasted chicken breast marinated in soft cheese, cream and yoghurt). 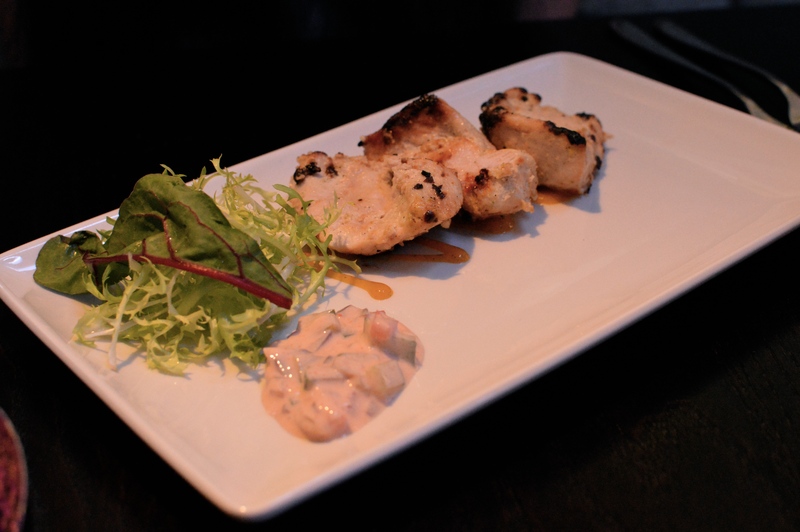 Starters range in price from £5.95-10.95. 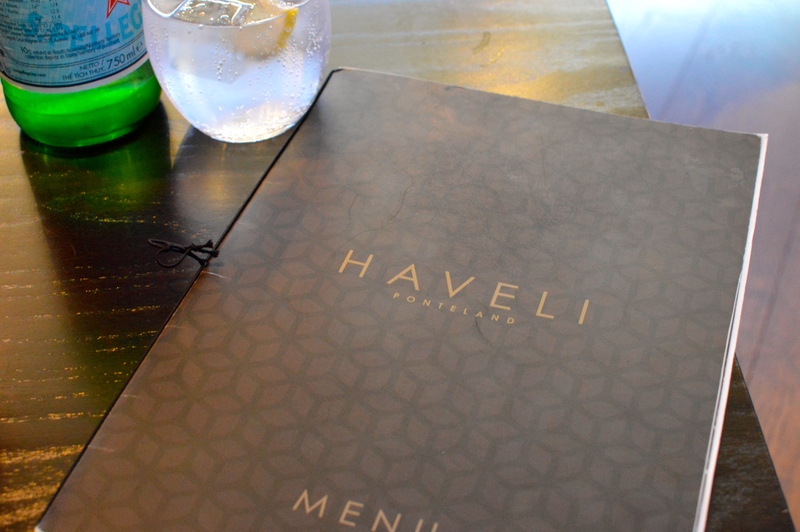 As we waited for our starters to arrive we got chatting to the couple next to us who were Haveli regulars! They spoke very highly of the food and frankly I couldn’t wait for my order to arrive. 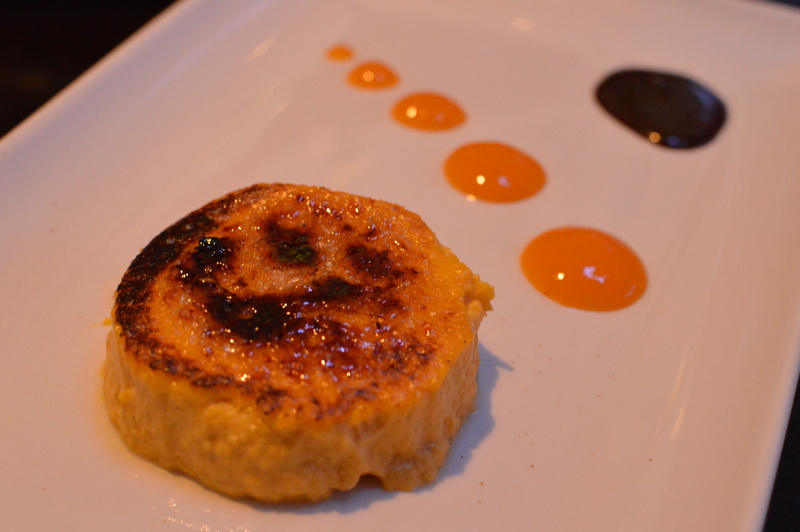 Our dishes were presented wonderfully as you can see, if only you could taste them from the photos above! My lamb chops were so tender and packed full of flavour, definitely the right choice. Ritu enjoyed her dish too. For our main meal I picked one of the signature dishes, Murgh Makhani (old Delhi style butter chicken in a mild smoky tomato fenugreek sauce) with pilau rice and a tandoori roti. Ritu went for the Laal Maas (Rajasthani braised lamb in a fiery garlic and onion sauce) also from the signature dish section with a plain naan. 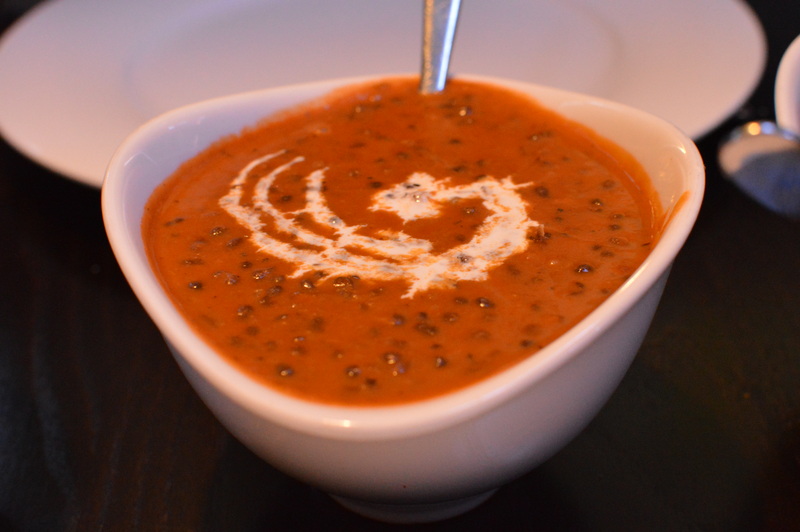 We also picked a side of Dal Makhani (24 hour cooked black lentils) to share. In a strange coincidence, my parents were also at Haveli last night, along with lots of their friends who I’ve known my whole life… so throughout the evening we had visitors popping over to see us. Loved this! It was also a good sign to me that my parents were dining here, they know good food! Ready for main meal pics? It had been a bit of a wait for our main course to arrive, a member of staff did come and apologise for the time it was taking and let us know that our meals would be out in the next 5 minutes. True to his word, our dishes arrived and they were definitely worth the wait. 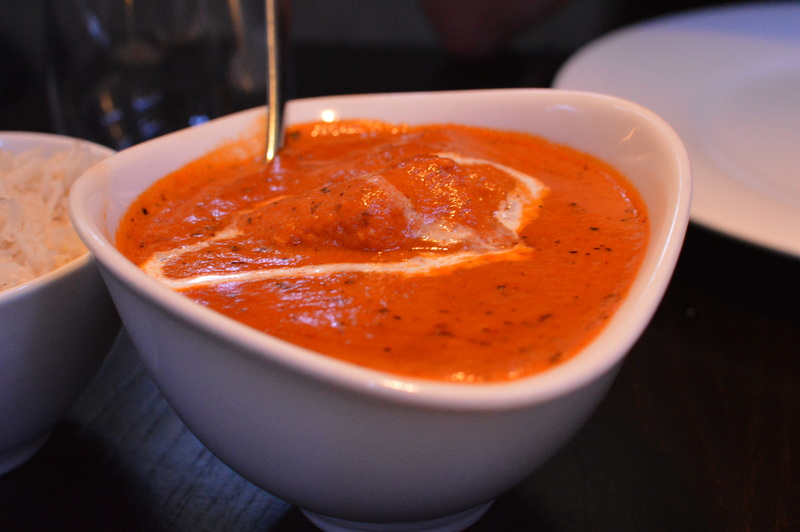 Dal Makhani is a Punjabi classic (and my husband’s favourite) and I was not disappointed by Haveli’s offering. The lentils were cooked to perfection and I honestly could have eaten just this dish alone! Obviously I didn’t though, that would be silly. 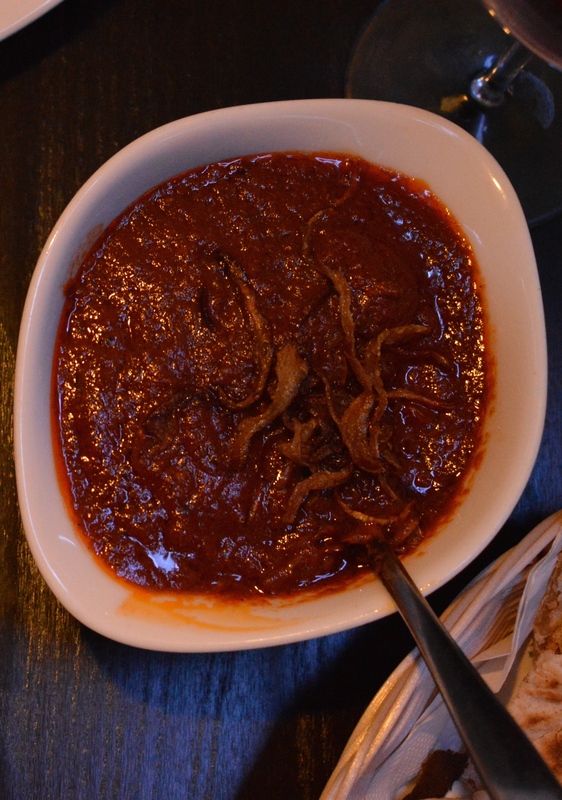 The smoky tomato sauce from the Murgh Makahni was delicious coupled with the tandoori roti. 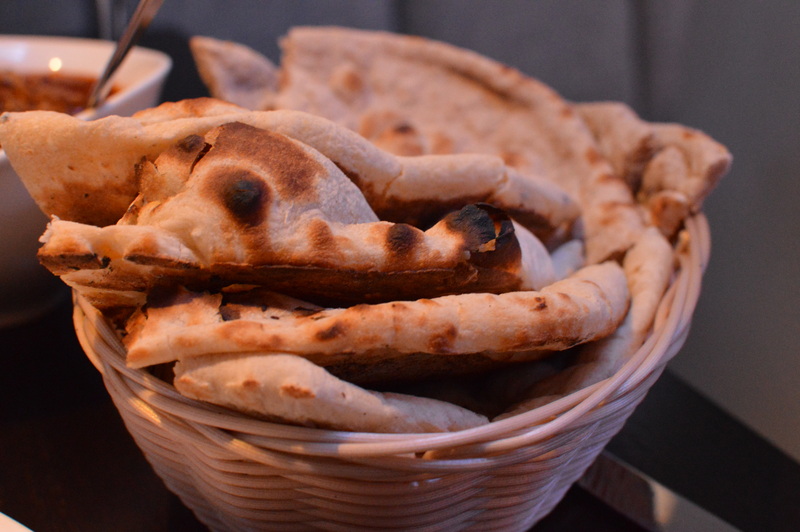 I always pick a tandoori roti instead of naan, a roti is thinner and doesn’t need leavening like a naan does. 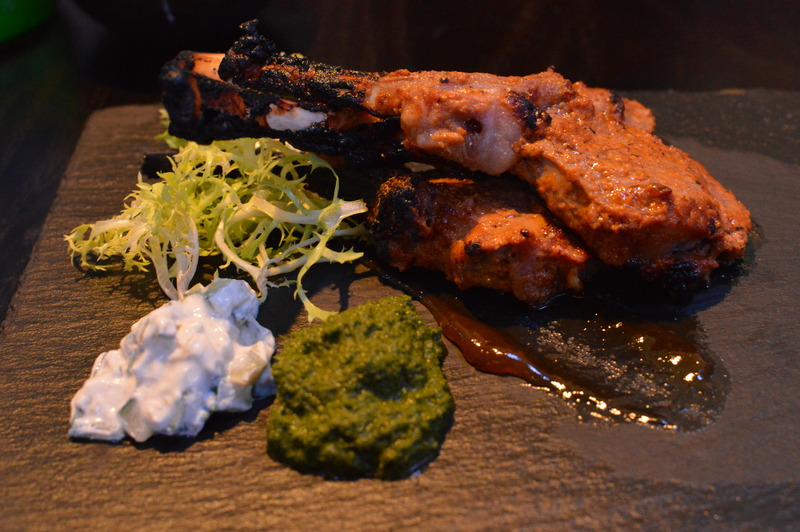 I had a little taste of Ritu’s dish too, the lamb was so soft… The mains range from £7.50-12.95 which I think is great for the quality of the dishes. 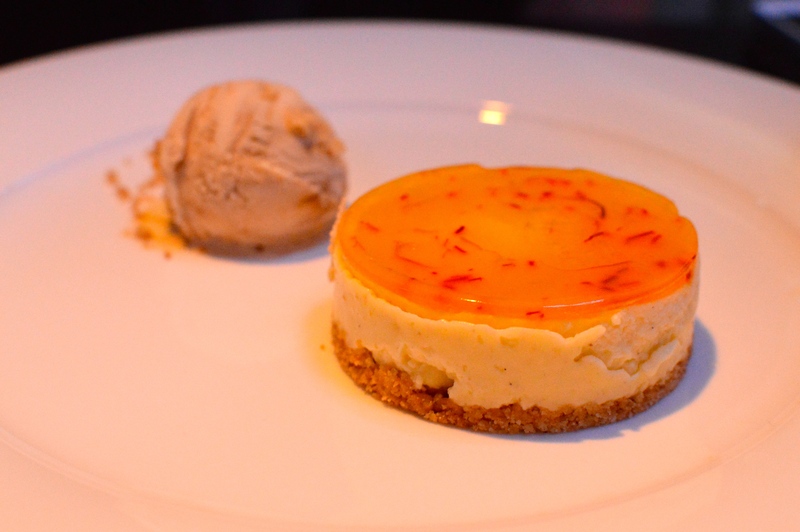 Of course we wanted to look at the dessert menu after our mains were cleared away (the diners we met as we waited for our staters, said the desserts were delicious…) and both liked the look of the same two dishes, so we ordered both and shared. The waiting staff were lovely, as was general manager Atul who popped over from time to time to see if he could bring us anything else and answer any questions we had about the menu. 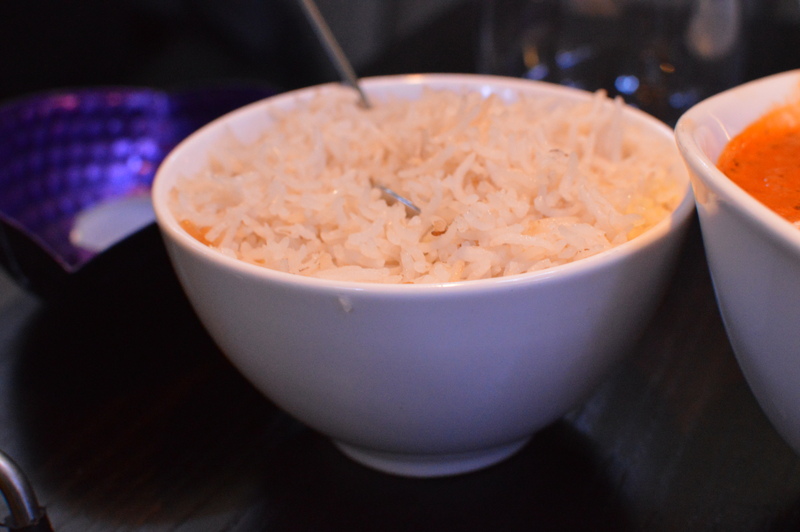 It’s clear that the Haveli team know exactly what they’re doing with the great variety of dishes on offer. 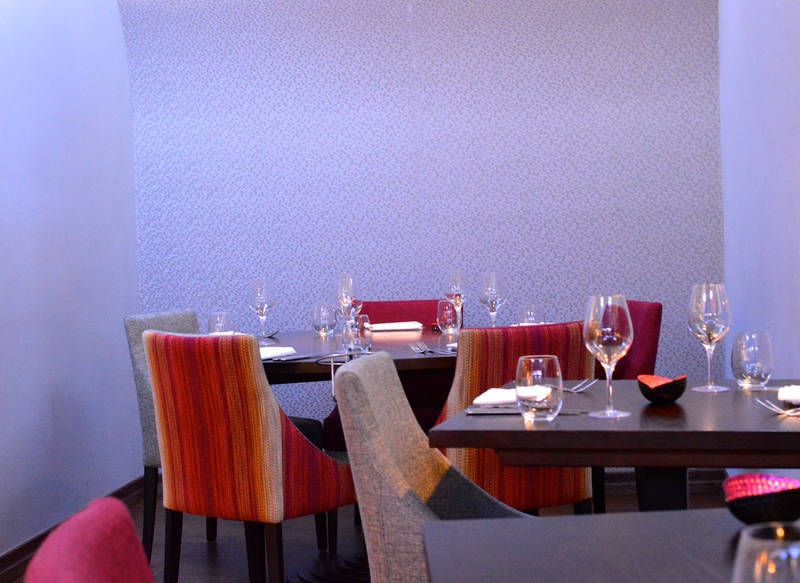 The flavours of the food, the presentation of each dish and the simple but modern surroundings (with some lovely Indian touches)… it really doesn’t feel like you’re sitting in a restaurant in Darras Hall with a Co-op a few doors away. The ambience was great too, everyone was really relaxed and enjoying their evening out and although we had people sat next to us, we didn’t feel crowded at all. 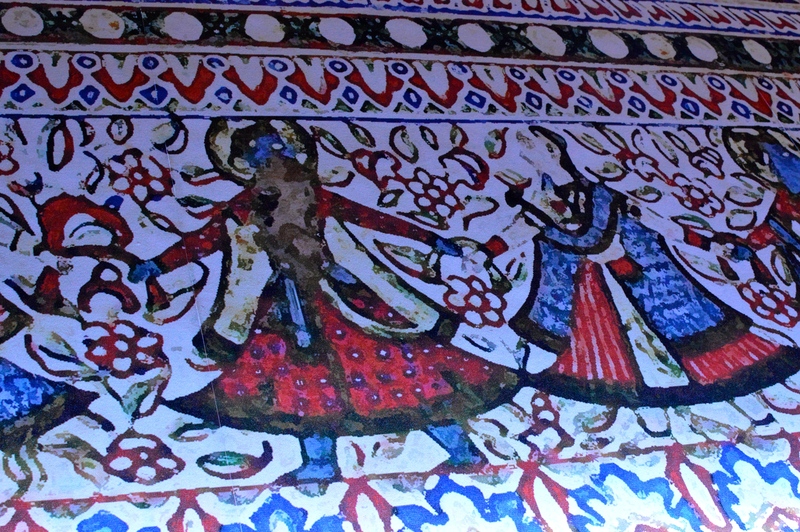 This is the beautifully painted ceiling – amazing! If I was to pick an area that could be improved on slightly, it would be the wait time between ordering and the dishes arriving. By the time we left it was 11pm, the time had flown by as we had so much to chat about and the atmosphere is so relaxed you don’t notice the time – which is definitely a good thing (unless you’re really hungry). I will definitely go back with my husband as I know he’ll enjoy it as much as I did. 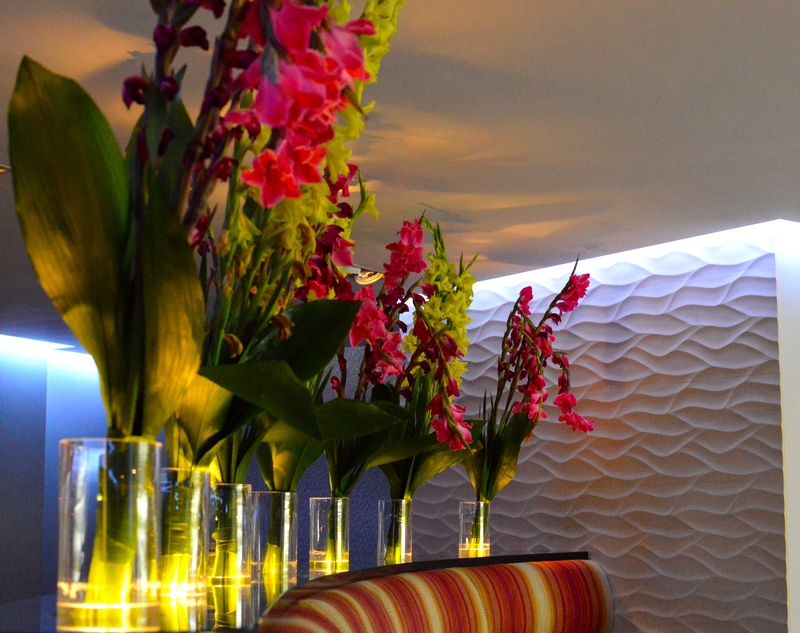 If you’re looking for modern indian cuisine in lovely, relaxed surroundings, I’d recommend Haveli. If you fancy modern indian cuisine in the comfort of your own home, Haveli now have a take away menu too (collection only) check it out here. 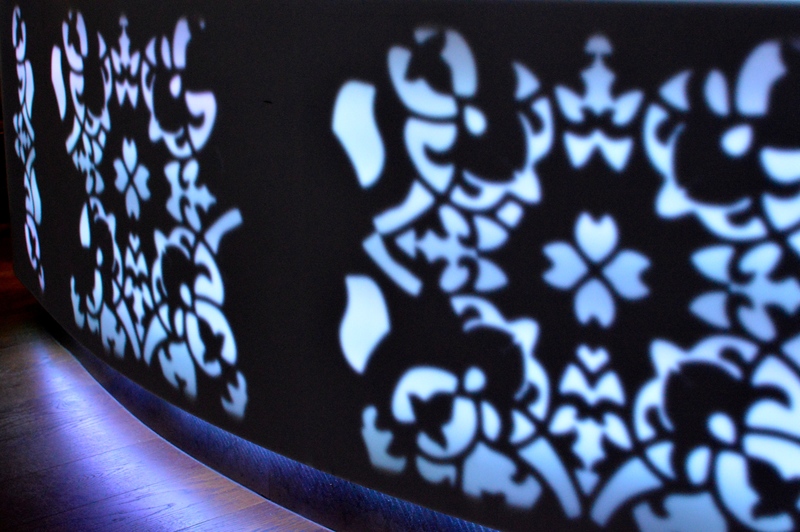 Would love to know what you think if you’ve been to Haveli or let me know if you decide to give it a try! It really was Julie! I could eat everything again right now. Daal Makhani is probably my favorite Indian dish, that one looks the deal! Thanks for reading 🙂 It’s such a good dish. This was so delicious, loved it! Oh no! I hope you get to satisfy your indian food craving! mmmm looks yummy! I’m going here for a review in a couple of weeks so reading this is so helpful. 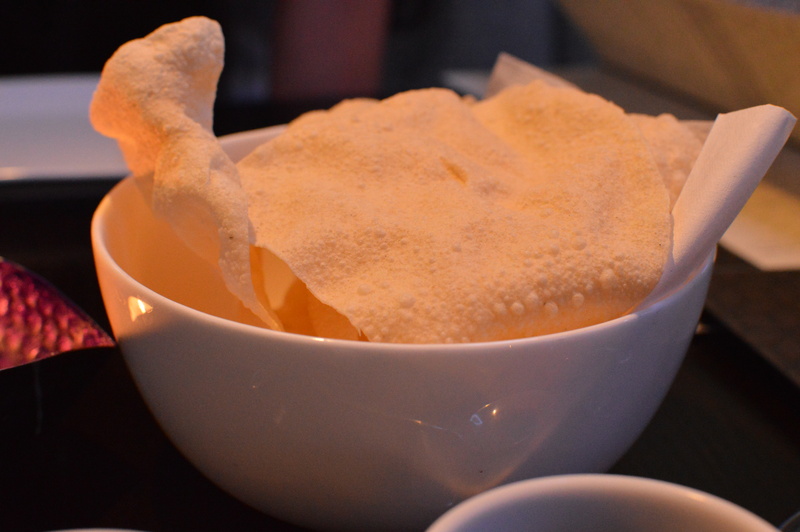 There’s a place near me in Whitley Bay called Shikara which is really, really good too!